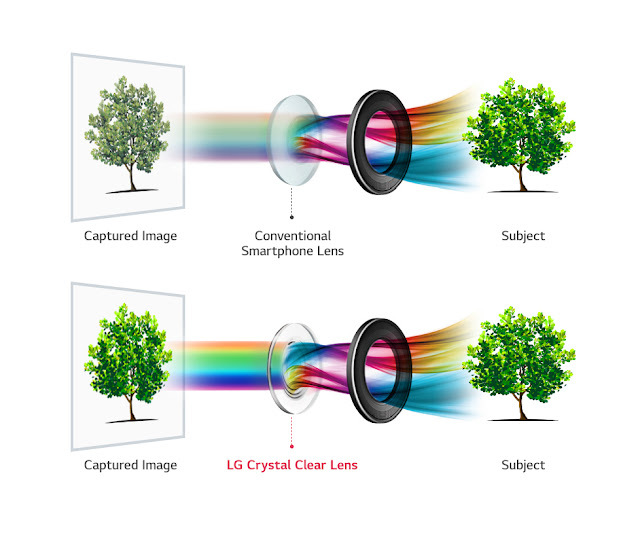 Karachi / SEOUL:- LG Electronics (LG) will incorporate an F1.6 aperture camera and glass lens in the dual camera of its upcoming V30 flagship smartphone, introducing industry-leading innovations that bring a new level of photographic innovation to the mobile industry. In all areas, the camera in the LG V30 is superior to the camera of its predecessor, let alone other smartphones. The camera in the V30 cuts edge distortion by a third compared to the V20 when capturing wide angle shots, making it ideal for group wefies, spacious interiors and expansive landscapes.